SXSL will also feature a screening of Leonardo DiCaprio’s new documentary, Before The Flood. 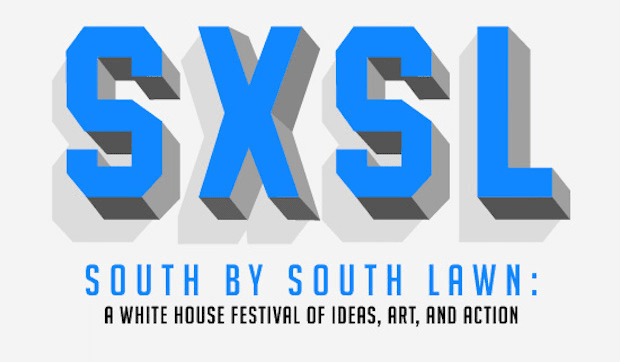 Next month Barack Obama will host South By South Lawn, a festival launched by SXSW and The White House. The festival will take place on October 3 with the line-up for the festival announced today. 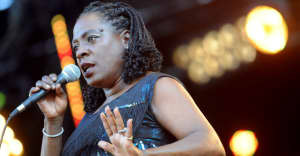 The Lumineers and Sharon Jones & the Dap-Kings will both perform live, as will DJ Beverly Bond. There will also be a screening of Leonardo DiCaprio’s climate documentary Before the Flood, which was scored by Trent Reznor and Mogwai. Tickets for the one-day festival were handed out via an online lottery, which is now closed. Click here to revisit President Obama's summer playlists, featuring songs from Chance The Rapper and Fiona Apple.